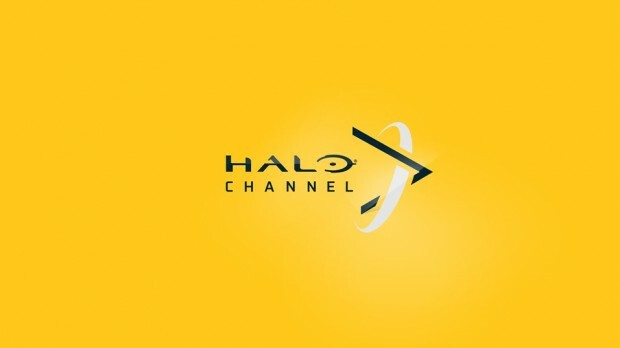 The Halo Channel is on its way to Xbox One. 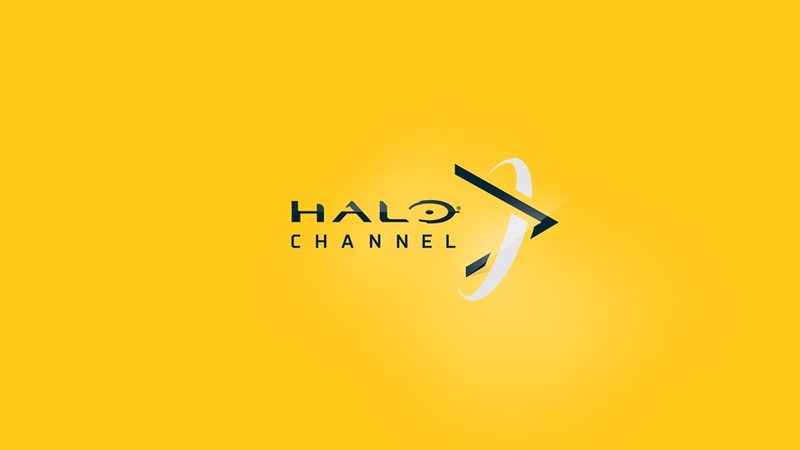 Releasing on November 11, 2014 alongside Halo: The Master Chief Collection, the updated Halo Channel will feature Halo-themed programming, eSports, and a Halo Encyclopedia. You’ll also be able to unlock rewards in both The Master Chief Collection and Halo 5: Guardians by watching content, taking polls, and answering trivia questions. 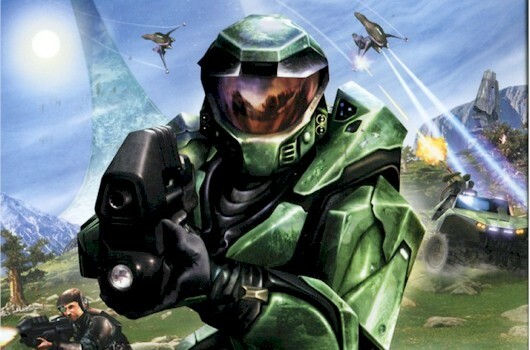 Halo-mania is about to kick off again big time, and the Halo Channel is the first step on Xbox One. 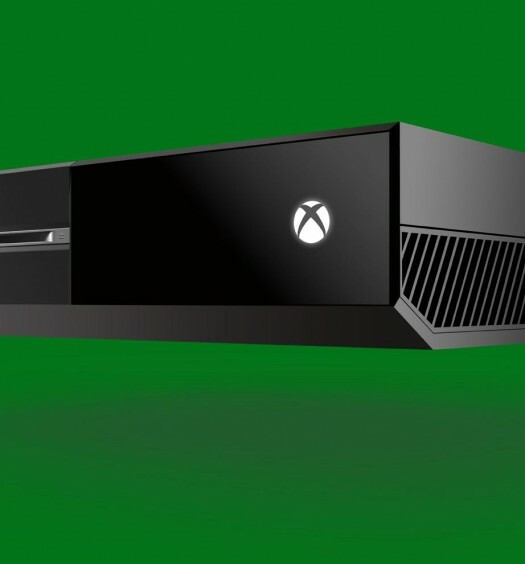 Check out the full details over on Xbox Wire.